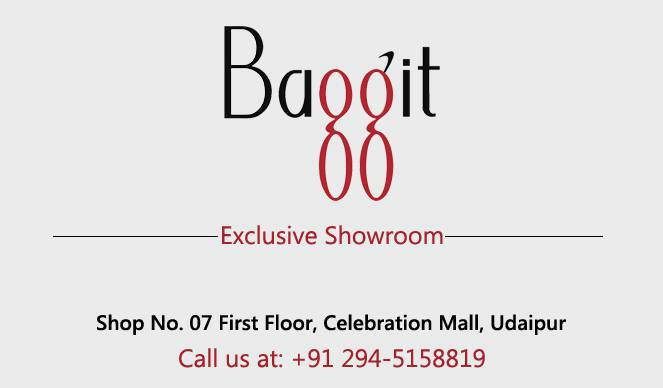 Baggit is an Indian brand of women accessories and handbags that assist you amplify your style with bags of outspread range to pacify your seldom and attitude. From a mobile pouch to hand bags and picnic bags we encompass you with a diverse variety of bags and accessories that are classy and spacious too butter up your diva tone and fulfilling your standards simultaneously. Our store is a snazzy collection of bags that are really cool to posses and really funky to carry .These bags are having too cool color shades and are there in the stock pile for every age groups, from kids to adults. After the dress , its your handbag that elevates your all over get up and its the home for all your belongings and hence it needs to be pretty spacious. Our other accessories include belts, caps, scarves and footwear. The choice of color in all these products very choosy and fabulous. We ensure our retained quality by a group of artistic designers. It is so elegantly designed to add value to your charm and to cater the tastes of varied audiences. The belts in our store are very stylish and are so designed that do not get turned easily and are very durable and long lasting . 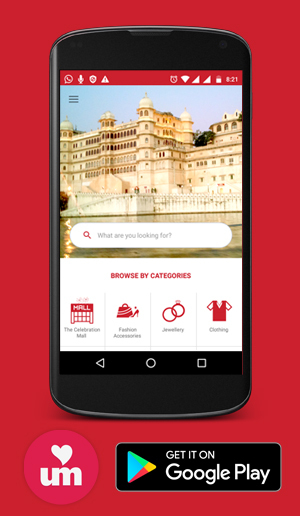 After our visits to most of the metropolitan cities we are here in your city Udaipur to ensure our customers and fans to be serviced with best of bags and accessories. So enjoy your shopping tour with the most stylish bags anybody can have. Remember, your shopping without owing these fashionable bags is incomplete , so ensure complete shopping if you don't have one and add value to your identity.